As one of the best companies for furnace installation in the greater Naperville & Oswego, IL area, we strive for customer satisfaction. We understand manufacturer's warranties do not cover certain items like duct work repairs, labor, and other equipment costs, which is why we help by offering maintenance agreements. 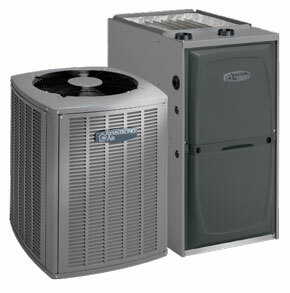 Chase Heating & Cooling Services experts will do all they can to make owning a furnace easy. Numerous affordable options will be available to you. The greatest part about our installation service is our speed and efficiency. So no matter what time you need us to work, we will ensure the job is done in the best possible manner. Before the cold winter months in the greater Naperville & Oswego, IL area are upon us, it's a good time to get your furnace inspected or repaired by one of Chase Heating & Cooling Services's professional repair technicians.